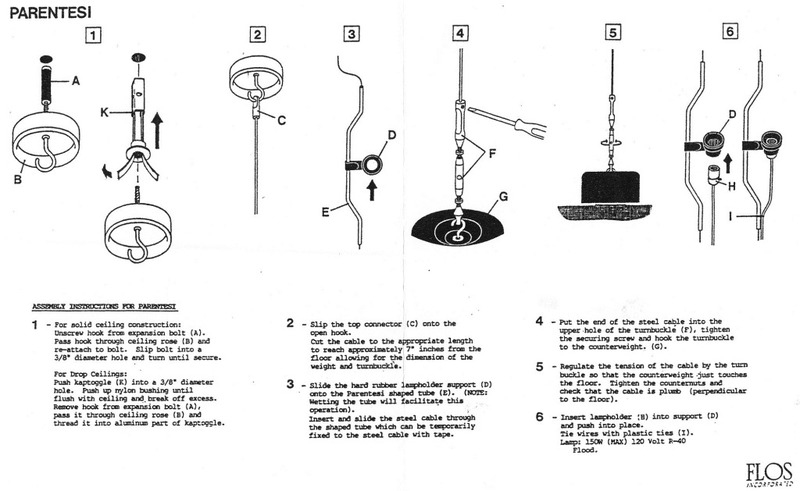 Check out the amazing Skygarden Lights from Flos. This is the Flos Skygarden Pendant Lamp, part of our unique range of modern lighting. 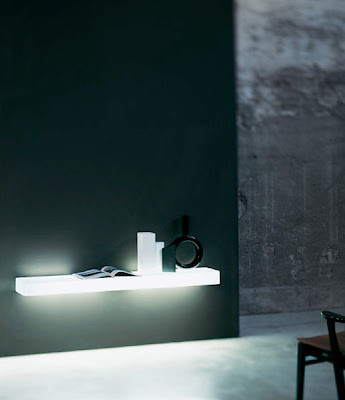 The Skygarden lamp by Flos from Stardust. The Flos Skygarden Suspension Light reverses the rules by wearing its ornate decoration on the inside which makes this pendant light extra special. The Skygarden Lamp, designed by Marcel Wanders for Flos, is a major departure in pendant light design. It offers a smooth contemporary outer body with a contrasting relief plaster effect interior finish depicting floral imagery - similar to that of a ceiling rose or coving and great for creating a contemporary meets traditional interior look. The outer body is available in four colours: rusty matt brown, glossy black, glossy white and gold. 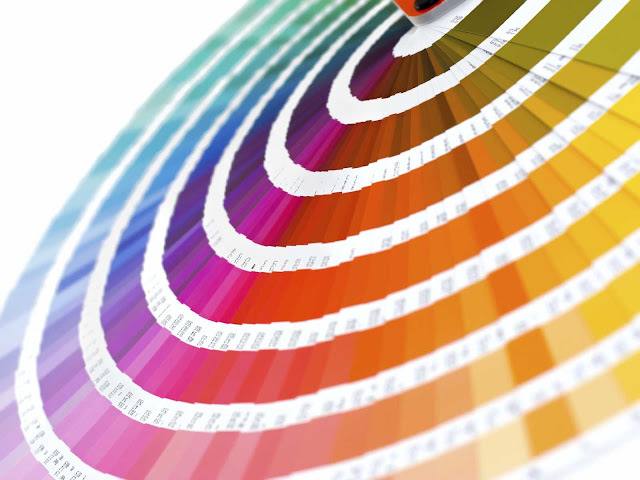 Each colour can be selected from one of two sizes; large and small. Eco energy saving versions offer further choice. Skygarden looks equally as striking as a recessed light, with the decorative white plaster interior and bulb only visible. Skygarden won of the Best in Lighting 2008 Elle Decoration International Design Award. The wonderful Skygarden suspension light from Flos was designed in 2007 by Marcel Wanders for the Italian manufacturer Flos - straight after its introduction at the 2007 Design Convention in Milan it developed a great following. Finished in a high gloss color on the outside, this half dome ceiling pendant from Stardust is the perfect piece to light up your home. 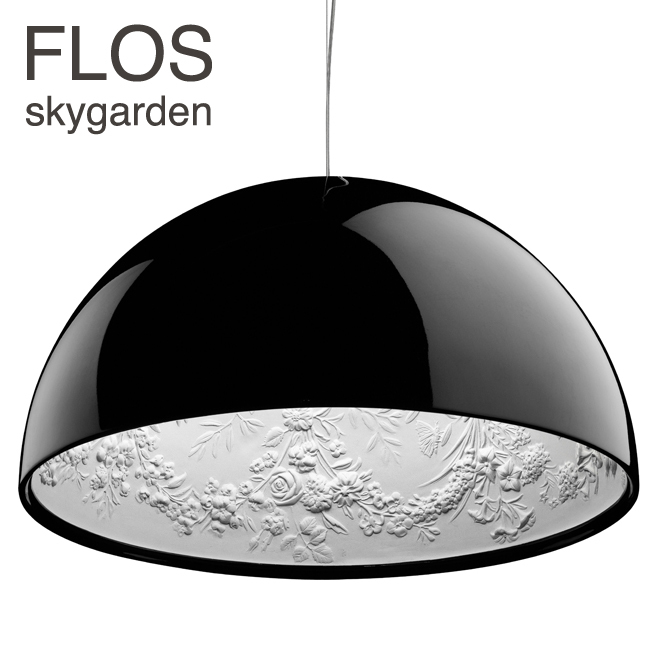 Flos Skygarden lamps are modern lighting fixtures that provide really great modern lighting solutions to the homeowner. Available from Stardust.